A video I made in my first year of university. I looked at people’s emotions and how there is a multitude of things that could be happening around you at any one time. 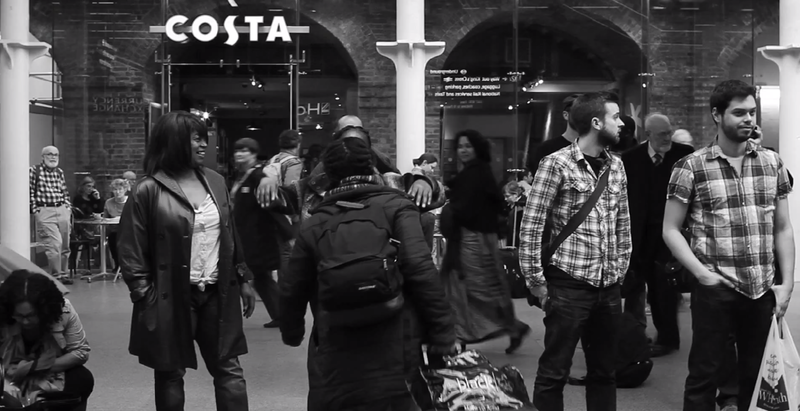 I shot all the footage over a 4 day period outside the Eurostar arrivals exit. I chose to shot in black and white to make it more of a simple display of emotions, rather than one with many elements that could detract from the overall meaning.